From posters of Tom and Jerry to posters of his now favorite band and is basketball player idol. You are probably seeing all of the watches that are now happening on your teen boy from his tastes and preferences that screams that he is not a kid anymore, like already courting a girl of his age to his new fashion sense of style, and the physical changes that is shaping him into the man he would become a decade from now, then he would definitely want a change in his bedroom’s ambiance from kid-themed to a more masculine-themed room. All of those kiddy wallpaper and furniture pieces would have to go, so give him something to overturn his entire room. 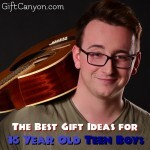 The following suggestions are of course, general ideas, but do not forget to take into account your teen boy’s personality, since his room is definitely serving as his sanctuary, his very own space, so it should be arranged in a way that would give him satisfaction and peace of mind. When he is still a kid, he probably already has a study table of his own but it is most likely to be made of plastic and brightly-colored designs on the tabletop. 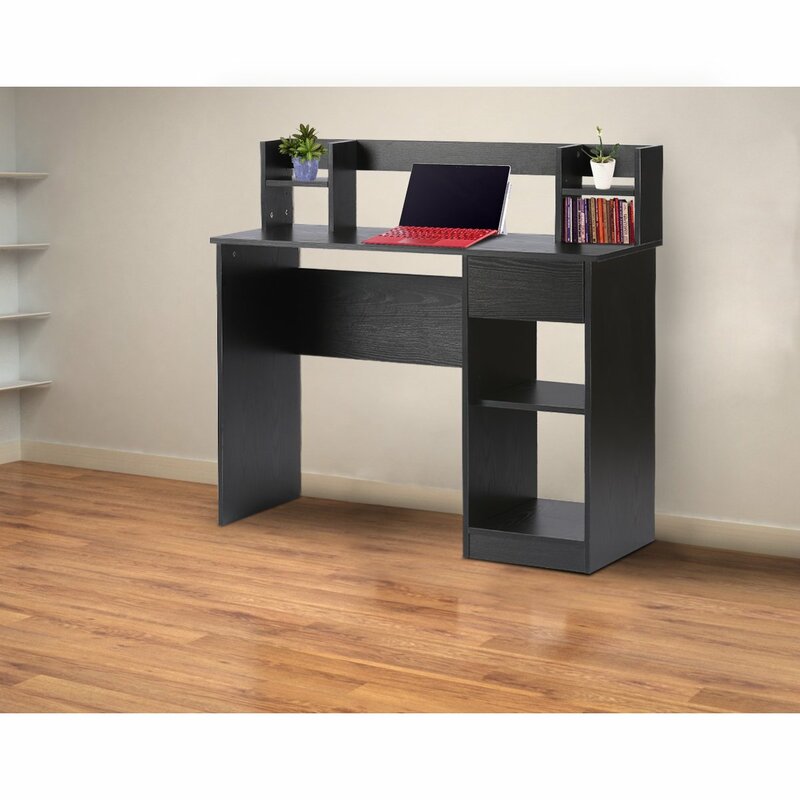 All of these kiddie designs can be an eye-sore when you are a growing teen boy, so you might be hearing him sooner or later that he needs a new study table, maybe like those in the offices. Besides, his study table might be too low for it to be comfortable for writing and doing home works. So go get him another one and if you can, pair it with his personality so that it can motivate him in his studies. Well, it is obvious that as he grows up into a teen, he would have his own preferences for his own room wallpapers, after all, he is now claiming his room slowly for himself, unlike when he is a kid and he has very little need for privacy. He needs his own personal space now and you should adjust to that change in the home dynamics, therefore, it is time to remove those brightly-colored and cartoon-themed wallpapers and create a more mature ambiance for your teen boy. 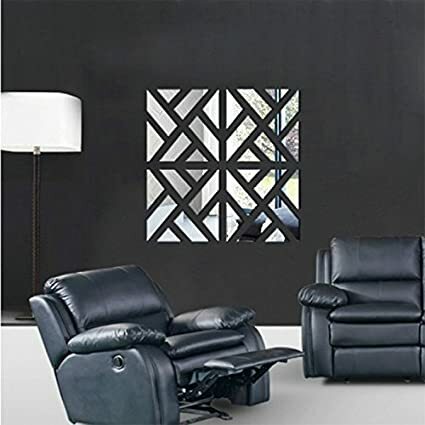 Add more flair inside your teen boy’s room with artful and creative canvass painting that could span from abstract to sports-related painting that he would definitely appreciate. Also, artworks have the ability of brightening a room especially if strategically placed on the wall, it can even create an atmosphere of “space,” thus making a room more breathable. In addition, canvass painting is an awesome gift that could stimulate the creative part of his brain and perhaps, it can help in developing his eye and hands for art. Ditch those Tom and Jerry pillows and replace it with a more appropriate pillow for a boy his age. Also, the perfect pillow must be fluffy but not too bulky, it must have a spring into it, like a bounce-y feeling while also being of the right size. 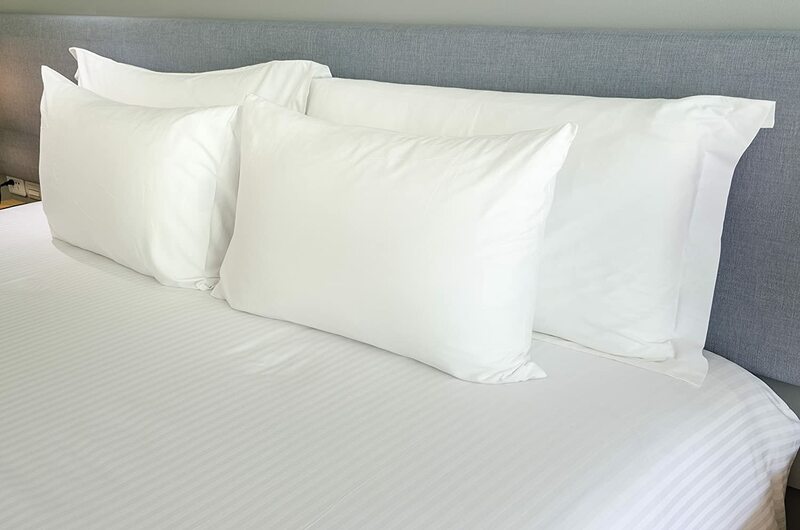 Many people are just buying pillows without taking into the account on how it would affect a night’s sleep. So make sure not only to focus on the designs, but also on the structure of the pillow. After all, your teen boy is growing up and he needs all the sleep that he can get right now in order to properly develop physically and mentally. Exhaustion would merely make him irritable and shrunk his growth. Every kid has that printed blanket of a cartoon character and now that he is a teen boy, he would surely get a little more embarrassed since inside his head, he is no longer a kid, but already a man of his own (although he is really not, not yet anyway) so donate his blankets and buy a new one, preferably a plainer blanket, but make sure that it is cozy and the cloth that is used is breathable and adaptable, for either heat or cold. 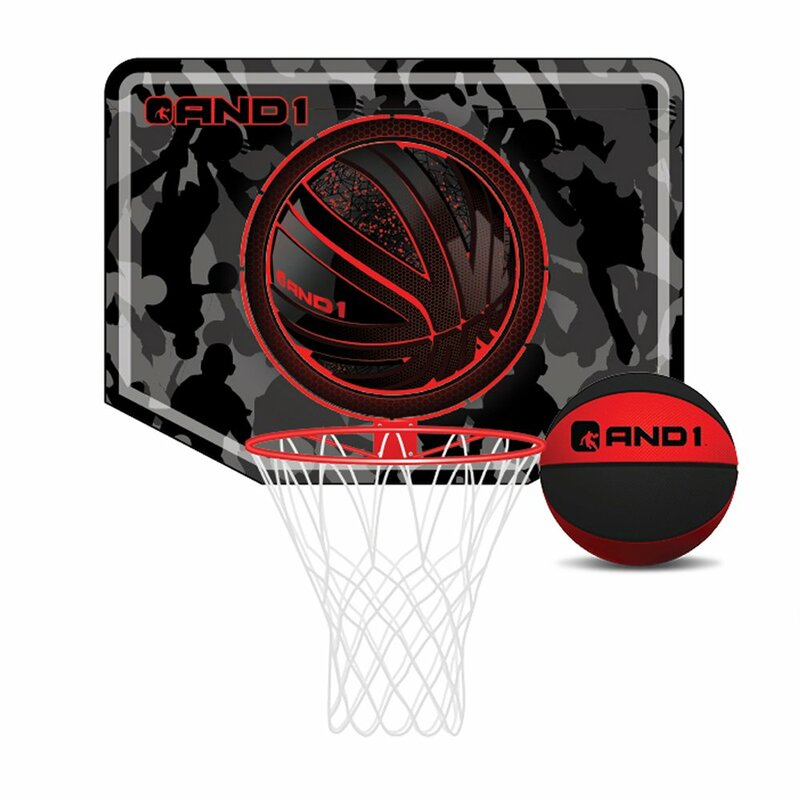 Boys love basketball and since ball is usually what consists of your teen boys life, then it is only practical to get him a basketball hoop for his room, especially if you do not have a yard where he can play around into. A basketball that can be installed inside his room or even just at the back of his room’s door is going to make him happy. The hoop is always available to him and he can play any time he wants without disturbance, and without the freedom of space. You can add a hamper at the bottom as well so he would have the definite reasons to put his used clothing where it belongs. 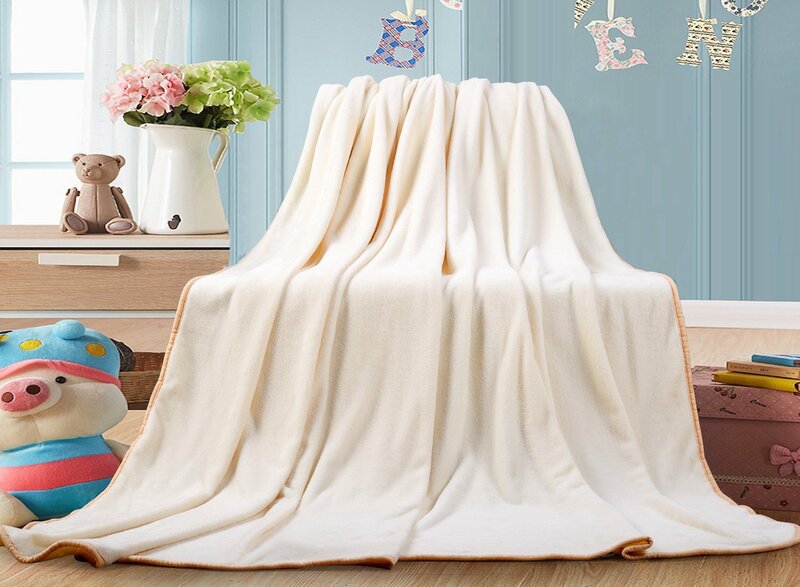 A rug around his bed or if you want all over his room is going to be really appreciated, since he can comfortably sit on the floor whenever he is doing projects for his school without feeling cold. 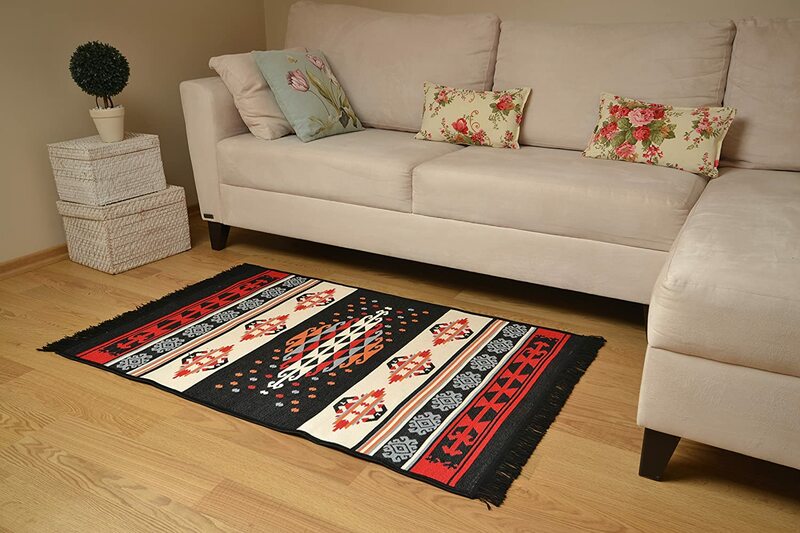 Furthermore, a fluffy rug would feel amazing on his feet and add a cozy ambiance within the room. 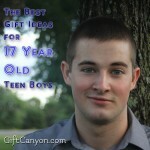 It can also be an artful statement and add another flair in your teen boy’s personal space. Get him a bookshelf, preferably a moderately tall one, so that he can properly arrange his things and avoid having it all over the place. A bookshelf is good for displaying his trophies, awards, and even picture frames. It can hold, of course, his academic-related stuff and all the other miscellaneous things in his life. 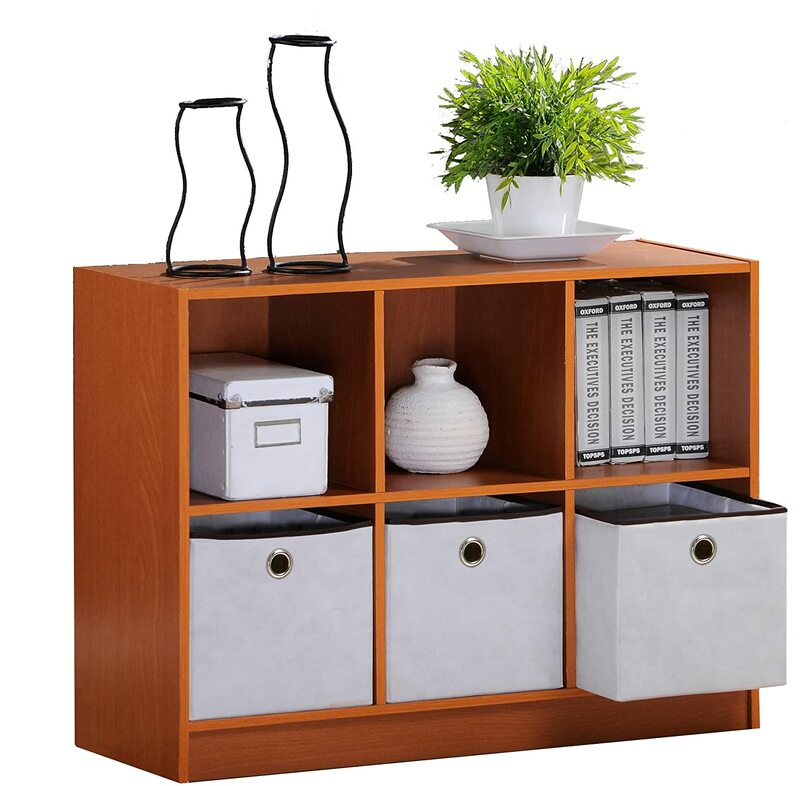 By giving him a bookshelf, you help in organization and also avoids him from losing something because he got it buried under a mountain of clothes inside his closet. 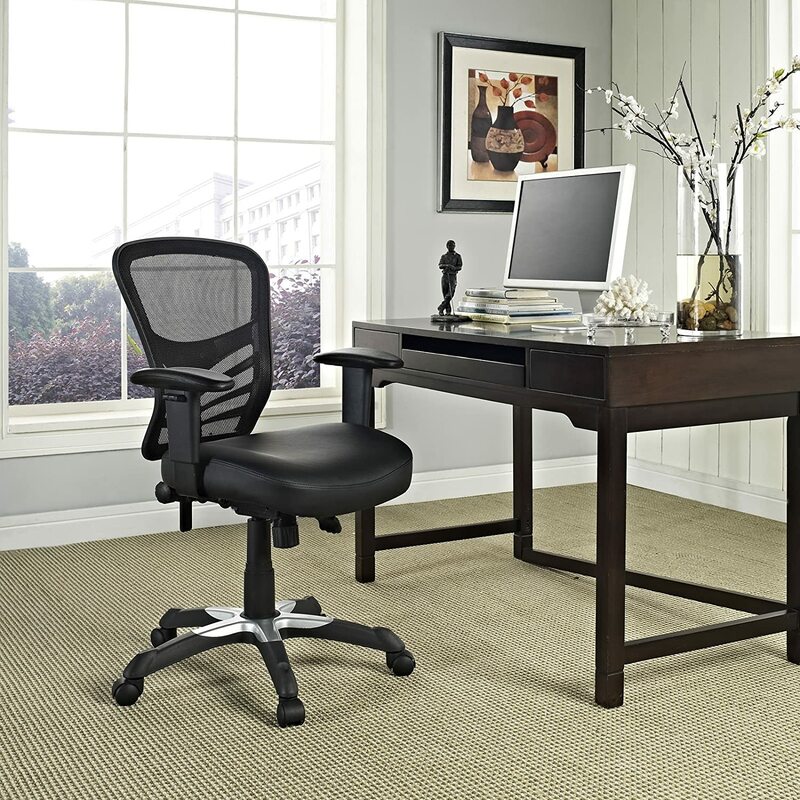 What is a perfectly sturdy study table without an equally comfortable chair? Useless, of course, thus you need to give him a chair that would match his study table. Also, he probably still has that kiddie chair, which he is going to outgrow soon enough, and with all the work he has to do because of school, he is going to need an inclining chair, so that he won’t hurt his back. You can even get the inclining chair that is also equipped with massaging functions, which would give him the break that he longs for the most. 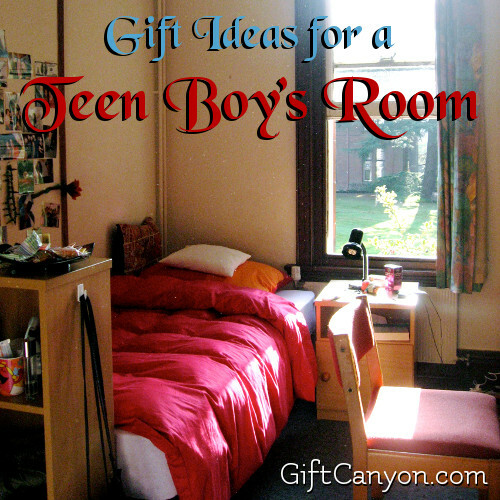 Looking for More Teen Boy's Room Gift Ideas? Check out the list of video game room gifts and video game pillows list. 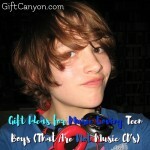 You might find something there because teenage boys love video games!